The Farnborough Explorer is a site for interesting things to be found in and around Farnborough. 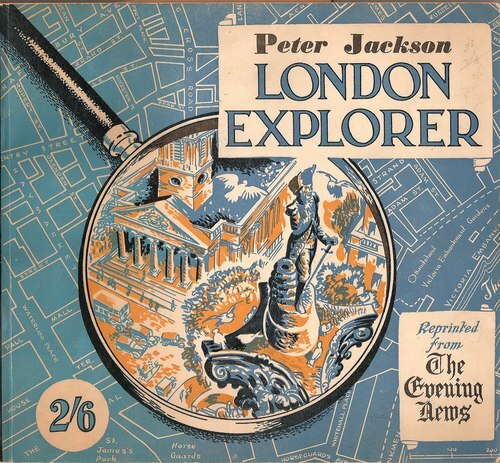 It is not intended to be an absolute resource but a fun guide for local explorers. 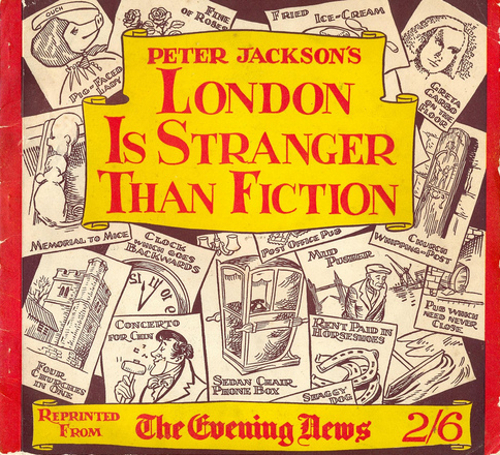 Something along the lines of Peter Jackson's "London Explorer" or "London is Stranger than Fiction" only without the cartoon illustrations (unless my drawing skills improve!). The site will contain interesting facts, historical information, folklore, local myths, legends and the supernatural. It is the intention of this site to upload an interesting article about a Farnborough subject once a month (you can use the RSS feed to get update notifications). If there is anything that you think should be covered, please email. This site was originally set up on pinehurstcottages.co.uk which was a domain set up originally to campaign against a Neo-Brutalist residential complex that was proposed for Farnborough by a construction company. Regardless of everyone's efforts, the campaign lost and the Brutalism was built. The original domain was turned over to host some fun facts about Farnborough, but since Pinehurst Cottages was an odd domain name to use for this, it is now moved to this new domain: farnborough-explorer.info. The original domain pinehurstcottages.co.uk is available to anyone from Farnborough's Pinehurst Cottages estate who wants to take it over, please email me.